Tuina (also called An mo) is the oldest known system of massage and physical therapy in the world. Originating in China 15,000 years ago, the oldest record of medical massage for trauma was carved on turtle shells. 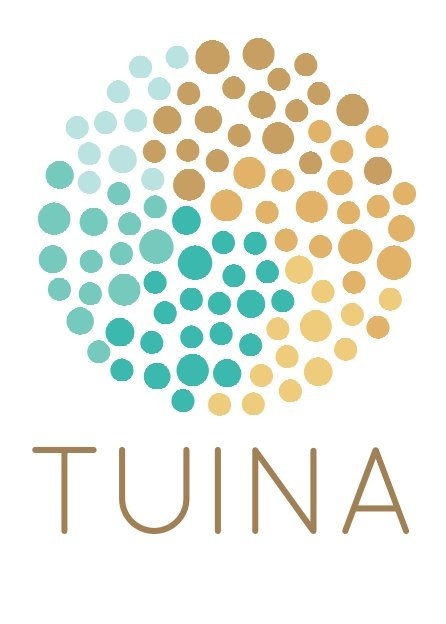 In the Yellow Emperor's Classic of Internal Medicine (the first comprehensive treaty of Chinese medicine) from 230 B.C., Tuina was described as one of the five major therapies of the time. Tuina has remained an organized and systematically developed form of massage and physical therapy since that time. Currently in China, Tuina is taught as a separate but equal field of study in the major traditional Chinese medical schools. Tuina doctors receive the same demanding training as acupuncturists and herbalists, and enjoy the same level of professional respect.